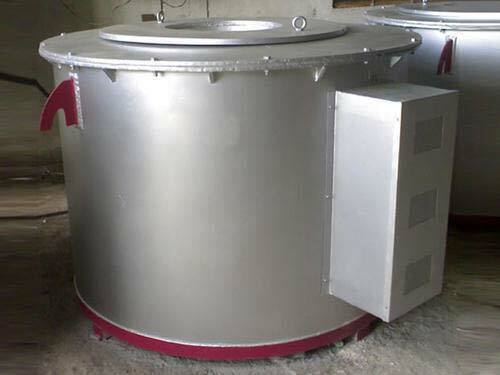 We are counted amongst the prominent entities, engaged in offering Crucible Aluminium Furnace to the clients. It is burdened with various attributes like dimensional accuracy, sturdy structure, seamless finish, and long working life. It is known for its resistance to heat and rust. We are well-equipped with the modern machines and equipment required to put forth a matchless product quality. Our offered furnace is easy to install and demands a negligible maintenance. We offer it at the leading market rate.